Is the MGB great with a V8? 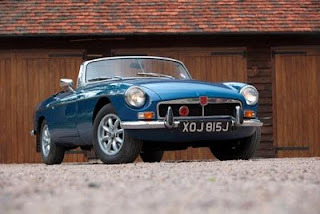 At Great Escape Classic Car Hire we run the largest fleet of MGBs and our cars cover amongst the highest annual mileages for these cars in the UK. We have experience of running MGB roadsters MGB GT coupes and V8 and 4 cylinder versions of these cars. Since the V8 conversion is high on many MGB owners' wish lists and with the MGB 50th anniversary approaching we thought we'd share our experience of running the 3,500cc Rover engined car as well as the conventional 1800cc MG engine. MG always envisaged a larger engined MGB and there are factory versions of the car with the 3-litre straight six 'Healey' engine (the MGC, in coupe and roadster styles) and with the 3,500cc V8 Buick-derived Rover engine (in MGB GT coupe style only). 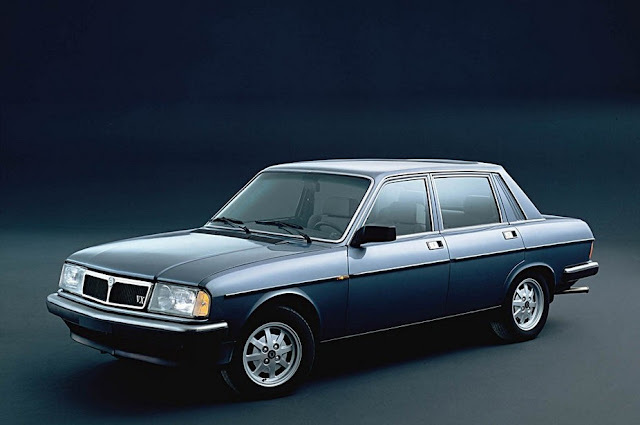 These factory-developed models were never particularly successful, feeling hurried and under-developed. Several specialists created V8 versions of the MGB, generally more successfully. The Costello version was probably the best resolved - using the 3,500cc engine - and appears to have influenced the factory to create the MGB GT V8. The 3,500cc Rover V8 in theory makes a wonderful addition to the MGB. It is lighter than the 1800c engine so sits better in the nose of the car, it revs easily and it adds a useful dollop of extra power, typically 50 bhp (an extra 50%). The Rover engine is one of the best engines of the last 40 years, being highly tractable with smooth power delivery and a wonderful burbling soundtrack. So it is understandable that many owners consider dropping a V8 into the MGB, particularly the MGB convertible. 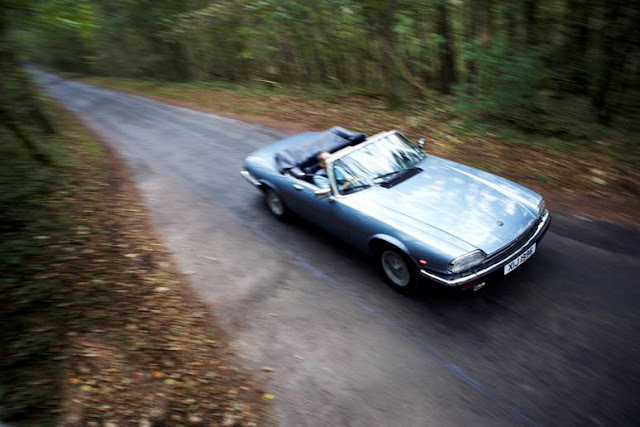 At Great Escape Classic Car Hire we have a 1971 MGB convertible V8 in burgundy metallic with a black leather interior. This car was retro-fitted with a V8 by a previous owner, although we're not quite sure who did the work. The V8 conversion does release a lot of the MGB's latent potential, providing brisk acceleration, a lovely soundtrack and the car is noticeably more nimble with less over-steer in corners. Our customers certainly love it, enjoying the extra power and the noise in particular. The Rover engine's ready torque and smooth delivery are a sheer delight that simply encourage down changes. Compared to the 1800cc engine, it feels willing and eager and yes, more sporting. Quite why MG didn't put more effort into a V8 engined version of the MGB, including a MGB roadster, is beyond us. The problem, though, is that the extra power and improved weight distribution do tend to highlight the limitations of the MGB chassis. This is a beautiful car with a fairly antiquated chassis, but one that is quite well set up with 95 bhp and 1800cc at the helm. Sure, the steering is a little slow and the chassis doesn't like to be hurried, but the relative lack of power means that it is still great fun to drive because its limits can be explored at relatively low speed. That's an experience that is hard to replicate with a modern car. The MGB V8, conversely, tends to highlight these limitations by the sheer ability of the 3,500cc engine. A proper V8 conversion in a MGB is about more than just replacing the engine. It needs suspension and handling improvements that match its increased performance. Racing versions of the MGB mean that such upgrades are available, albeit at a price. The MGB V8 at Great Escape Classic Car Hire has benefitted from such improvements, but it is not typical of most V8 conversions for sale. Anyone considering a MGB V8 conversion should look very carefully at the extent of the upgrades to engine and handling but also pay particular attention to the quality of the installation. The MGB engine bay was not designed to take the V8 Rover engine, so it requires significant alterations to the chassis to accommodate the engine and the exhaust manifolds. Even with this work done, access to the engine bay can be extremely tight, turning simple repair jobs into lengthy tasks. On our own MGB we have also experienced significant problems due to poor work (we mean bodges) with breather hoses and other connections. This has led to reliability problems that have taken time to iron out - without access to a factory manual it can be difficult to trace exactly what the engine installer did and how to resolve it. 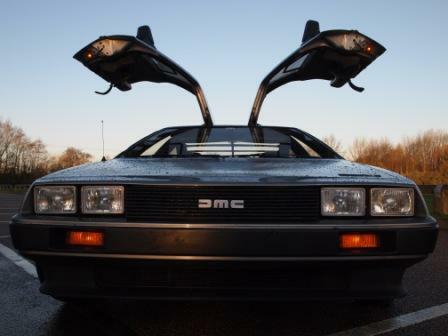 Any car that has been significantly adapted and modified after production poses a much higher risk to future owners than a standard factory car. It can, of course, provide much more enjoyment. Such cars do not benefit from the significant R&D investment required to get upgrades right and without a factory-approved 'map' to help rectify problems, issues can become expensive to resolve. Much as we like the MGB V8 on the Great Escape Classic Car Hire fleet - and it certainly shows what the MGB could have been - as an ownership prospect we'd choose a spiced up 1800cc engined car any time. The MGB Owners Club offers endless options for extracting more performance and better power delivery from the 1800cc engine - these upgrades are relatively simple to install (compared to a V8 engine) and do not require significant adaptations to the car's basic structure. They're proven in thousands of applications and they are backed by lots of technical support. For more information on hiring an MGB from Great Escape Classic Car Hire call 01527 893733 or visit http://www.greatescapecars.co.uk/.